The Global State of Operational Excellence: Critical Challenges & Future Trends. 130 pages of the most comprehensive study of critical challenges and future trends within Operational Excellence. First Released: December 4, 2018. 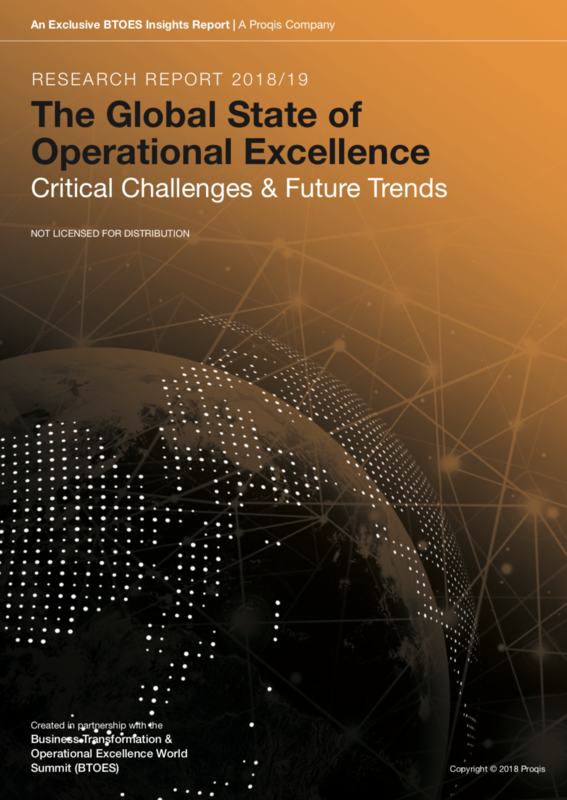 DOWNLOAD: The Global State of Operational Excellence: Critical Challenges & Future Trends. 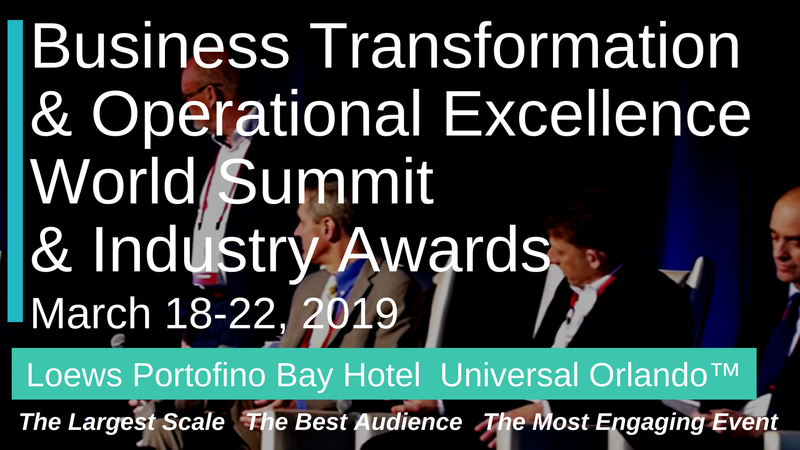 BTOES Insights is a professional online content platform for Business transformation & operational excellence professionals. With exclusive content specifically targeted at answering the most pressing issues currently being faced by senior professional involved in continuous improvement, across all industries. We seek out the best, most relevant, original content from experienced industry thought leaders and experts. Our mission is to produce top-calibre, exclusive content in a variety of formats, with a focus on current challenges, new developments and future trends within the industry. We are currently the primary online source, with over 188,000 subscribers and 47,000 visitors per month, representing the views of industry thought-leaders and experts, presenting the most innovative opinions, and the highest-quality pieces across all industries.